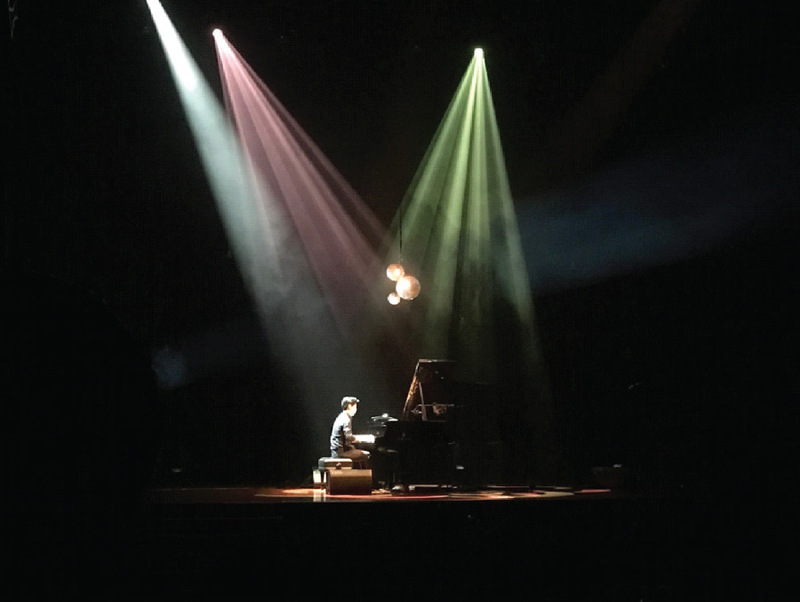 Malaysia was recently treated to a one-night-only performance by one of Asia’s most successful concert pianists, Yiruma. But Yiruma does not style himself a concert pianist, despite selling out auditoriums in multiple cities for his solo piano shows every time he goes on tour. He describes himself as a composer first, a performer second. When he was studying music, he says all he ever wanted to do was to write music. The fact he ended up performing his own music was quite by chance, although watching his show, it seems like this is what he is truly born to do. A gifted young man from South Korea, Yiruma became a worldwide sensation with the release of his second album “First Love” in 2001, around the time the Korean Wave of K-Pop and K-Drama was beginning to enthrall the world in the late 1990’s. His hit song “River Flows in You” (from that album) has become almost obligatory material for piano lovers. In addition to releasing albums where he performs his own music, he also publishes piano sheet music for amateur pianists so they too can enjoy playing his music. His songs – yes, he refers to his pieces as “songs”, going against classical convention that piano pieces should be called pieces not songs – are graded around the Grade 7 level according to the Royal Conservatory standards, making his material very accessible to the average pianist. Because his pieces are all instrumental in nature, he takes to the mic after every two or three pieces to explain his music and where it comes from. He asks the audience to imagine their own journey, to daydream and to reminisce over memories as they listen to his music. His music is proof that classical pieces do not need to be impossibly difficult to play to sound good. During his performance, he told his audience that he believed a lot of them played piano, and probably better than him (in his trademark self-deprecating manner), but of course, while most pianists can manage a Yiruma piece, to play it well, or to play it like Yiruma himself, is a different matter altogether. Because his music is so popular, I have heard various performances of his material covered by other professionals – none sound like the man himself. Watching him live is like getting to watch Beethoven played by Beethoven, or watching Rachmaninoff performed by Rachmaninoff. While Yiruma is classically trained, studying at the oldest specialist school of music in the UK, the Purcell School from the age of 10, followed by a degree major in music composition at King’s College London, Yiruma has taken his piano compositions into a completely different direction. His music has been labelled everything from New Age to Contemporary Classical to Popular Piano – and it is probably all these things. His sound is reminiscent of soundtracks to movies and television dramas, and his music is easy on the non-classical ear, which no doubt has broadened his appeal to the masses. His concerts are filled with audience members of all ages, who clap in between his pieces before the final notes fade into the silence. And he doesn’t get up to bow in between every single movement. 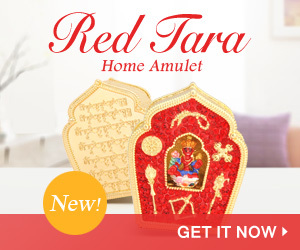 Music and feng shui go hand in hand. Listening is one of the five senses, and music has the power to heighten any emotion, indeed change the energy that permeates any space. When you fill your home with beautiful inspiring music, it can magically inspire those within earshot. Music has the ability to move you, to enthuse and arouse you, filling your world with yang chi – precious and so auspicious. His method of composition, he reveals, is to sit at the piano in the dark, let his mind wander, and the notes will come. He displays his virtuosity and musical genius by inviting a member of the audience onto the stage, to provide him with a set of starter notes around which he improvises and composes a brand new piece on the spot. Much of the inspiration for his songs centers around love, hope, inspiration and aspiration. 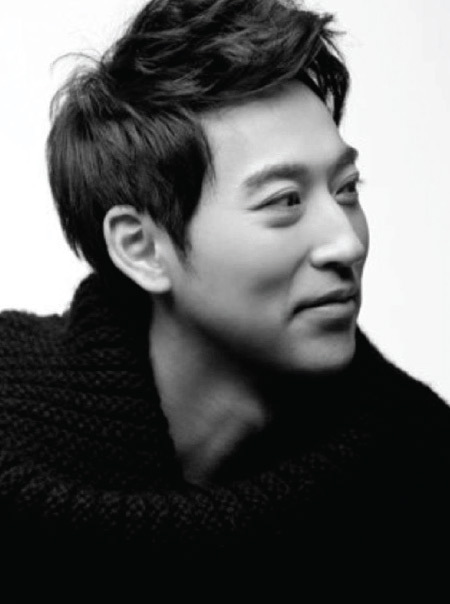 His name “Yiruma” – a stage name – in Korean means “I shall achieve”. He stresses that his music is quiet, calm and soothing, because that’s the way he likes it. Yiruma is both an accomplished composer and musical artist. He says to the audience, “Please enjoy. Think of your own story to go with my music, some of you will maybe fall asleep… but I don’t care,” he jests, drawing laughter from the crowd. When you listen to his albums and recordings, it makes choice massage music because you can close your eyes and drift away, but watching him live, the last thing you want to do is miss anything. He is enthralling. Similarly, when you play melancholy music – which has its own masochistic appeal – it makes you feel sad. I cannot overly stress the danger of prolonged exposure to sad music. A vivid personal example was when I was studying for my GCSEs as a teenager; I would play instrumental music in the background to break the monotony of studying. One soundtrack I adored was John Williams’ music for Schindler’s List, which so vividly brought out the great tragedy that was the Holocaust. It is mesmerizing, achingly beautiful music, but I had never felt so downright miserable in my life, bordering on depression. I would burst out in tears for no reason at all, and when my mum found out, she said please, please stop playing that music. Yiruma’s music is definitely good feng shui, inspiring strong positive feelings and images, and creating powerful soft energy on the senses. His music is tranquil, calming and inspiring all at the same time. His pieces have titles like Kiss the Rain, River Flows in You, Beautiful Stars, The Sunbeams… They Scatter, Because I Love You… titles that bring out extremely upbeat and optimistic emotions. Yiruma’s new album comes out this October.